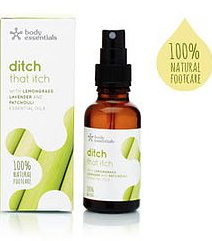 A blend of lemon and lavender helps to protect and clear against fungal infections. Our tester was amazed that something so natural could be so effective. 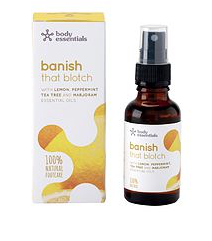 It contains patchouli, which has an uplifting and soothing influence, combined with the refreshing, deodorising and antiseptic effects of lemon-grass and the renowned therapeutic properties of lavender. 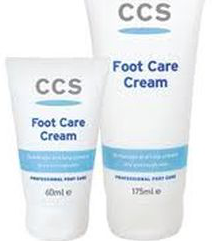 Together these elements create a natural, effective remedy to cool and soothe overheated feet and can rejuvenate and calm irritated skin. This oil blends powerful antiseptic and deeply cleansing qualities of tea tree with the cooling, revitalising and therapeutic actions if peppermint. Creating a naturally effective treatment oil to protect against harmful germs. 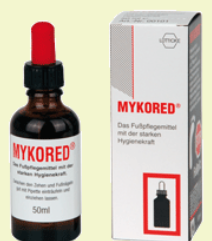 These properties combined with the unique qualities of marjoram together with the cleansing and rejuvenating lemon. 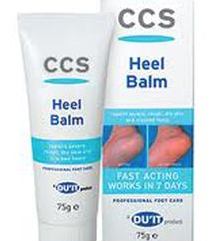 Collectively they enhance resistance against problem skin. 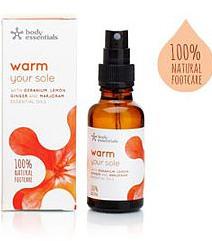 Warming and comforting elements including marjoram and ginger are blended to soothe the discomfort of chilled feet. Ginger has antiseptic and anti bacterial properties along with marjorams comforting elements. 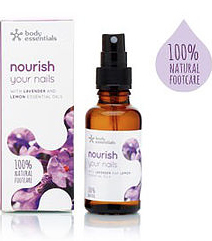 Geranium is used to soothe and optimise health circulation, whilst lemon creates cleansing and rejuvenating properties.